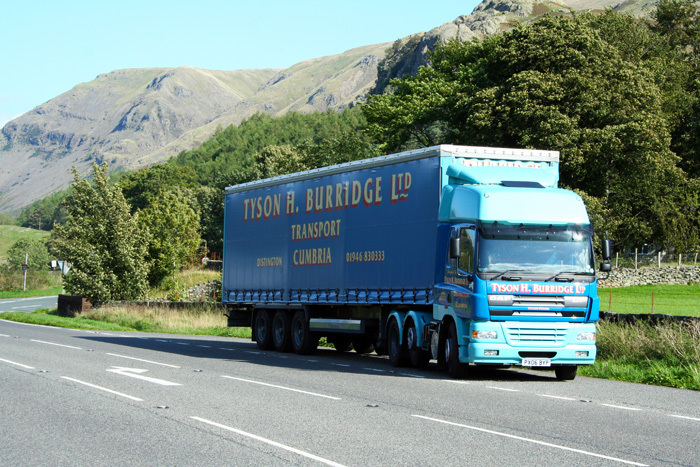 Tyson H Burridge can offer a complete range of solutions for all your transport and warehousing requirements. A brief outline of the services we can offer is set out below. For further information on each area, please follow the link to the relevant page. 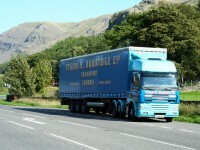 We offer next day general haulage and transport services to the majority of the UK mainland. We have 30000 square feet of secure ambient warehousing with 24/7 CCTV at our Distington site. 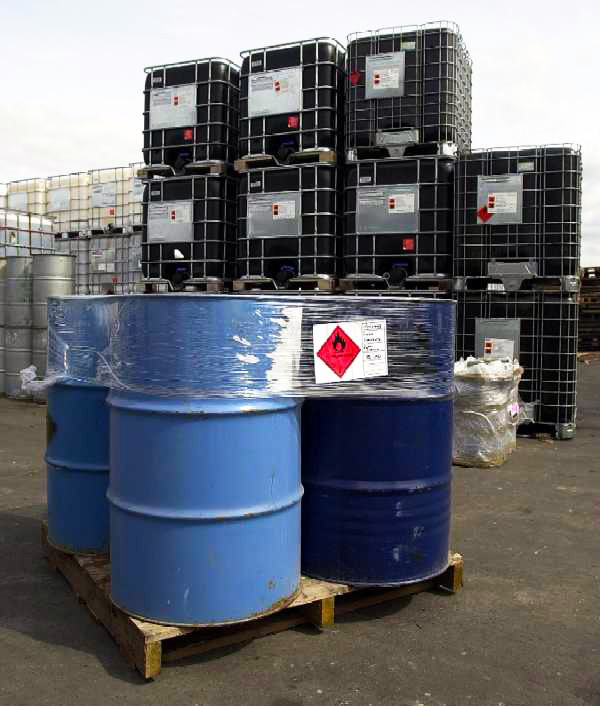 We specialise in the transportation of Hazardous goods in packages and all our drivers are ADR trained. 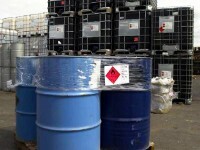 We have secure self contained units available for the storage of archived documents. We offer a full range of maintenance services including safety inspections, roadside assistance and repairs for retail customers. The customer area of the website contains all our company policies and current insurance documents. Copyright © 2019 Tyson H Burridge. All Rights Reserved. Registered in England No: 1301344. Cumbria Web Design by ADM Web Studios.